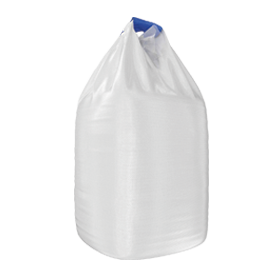 Flexible container of polypropylene fabric, durable and convenient for product transportation and storage. 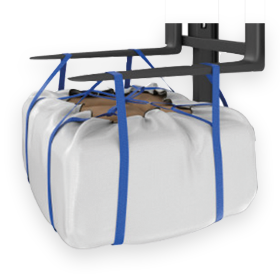 It allows various loading, unloading and handling options. 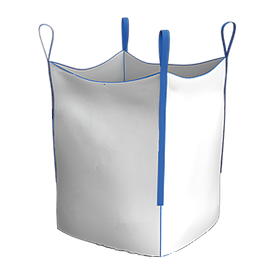 Big-Bags are classified by bottom and top design, and loops (slings) type and number. Density of fabric used for manufacture is selected depending on load and product grain size. Polypropylene fabric features high strength and long service life, and is not susceptible to mold attack and rotting. 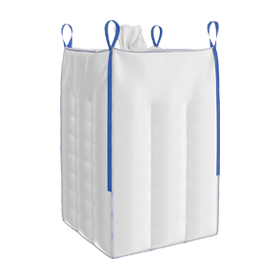 Big-Bags are commonly used in agricultural, chemical, construction and food-processing industries. 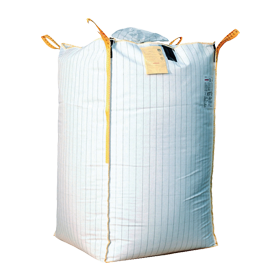 • suitability for the wide range of products pelletized, loose, powder, etc.